Xantera's project management expertise will help businesses make sense of their environment so that the implementation of supporting technologies is as seamless as possible. Products, services, best practices, procedures, and processes are essential components to every functioning business. 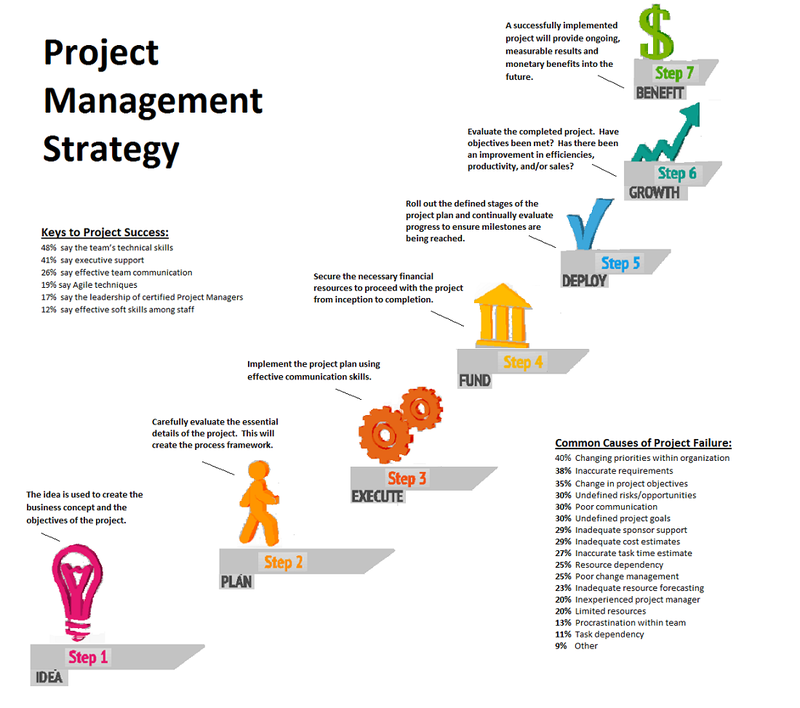 Project management principles and practices are used to identify and evaluate the fundamentals required to formulate accurate project objectives. These objectives are then broken down to provide a thorough plan of action and ultimately a successful outcome. 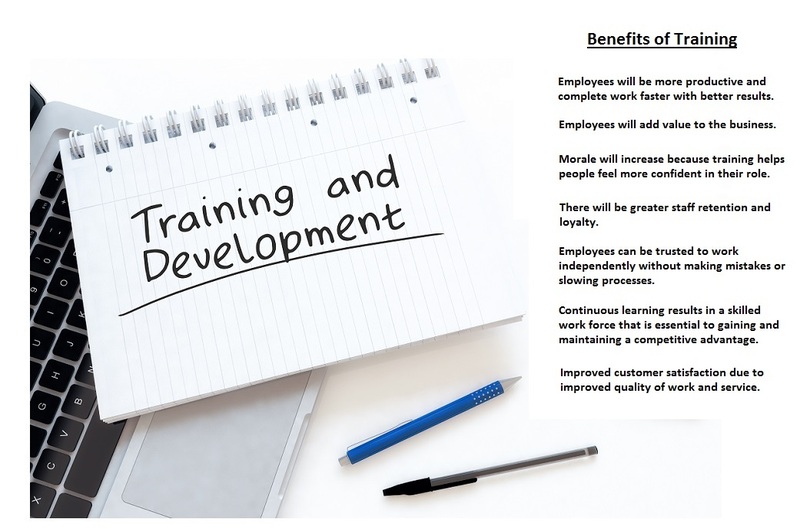 Training will be tailored to your business needs. Most businesses today rely on information technology systems to maintain smooth operations on a daily basis. 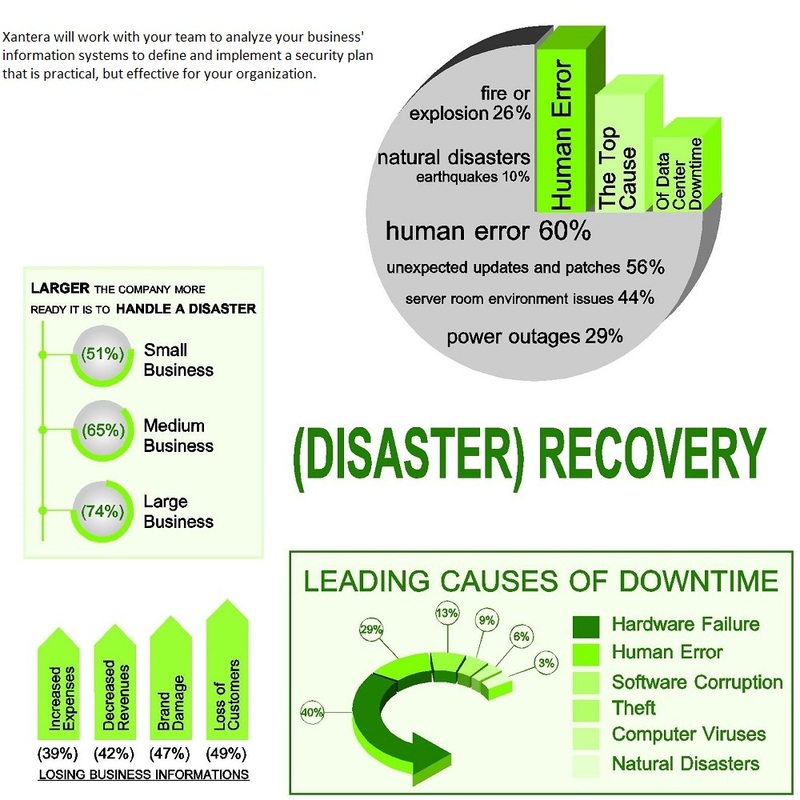 A solid security plan and disaster recovery procedures need to be in place to help your business recover from unforeseen catastrophic circumstances such as loss of a server, application, database or communications. Xantera Technology Solutions, LLC is a progressive technology service firm that connects with business needs as they evolve with the high-tech advances in the marketplace. 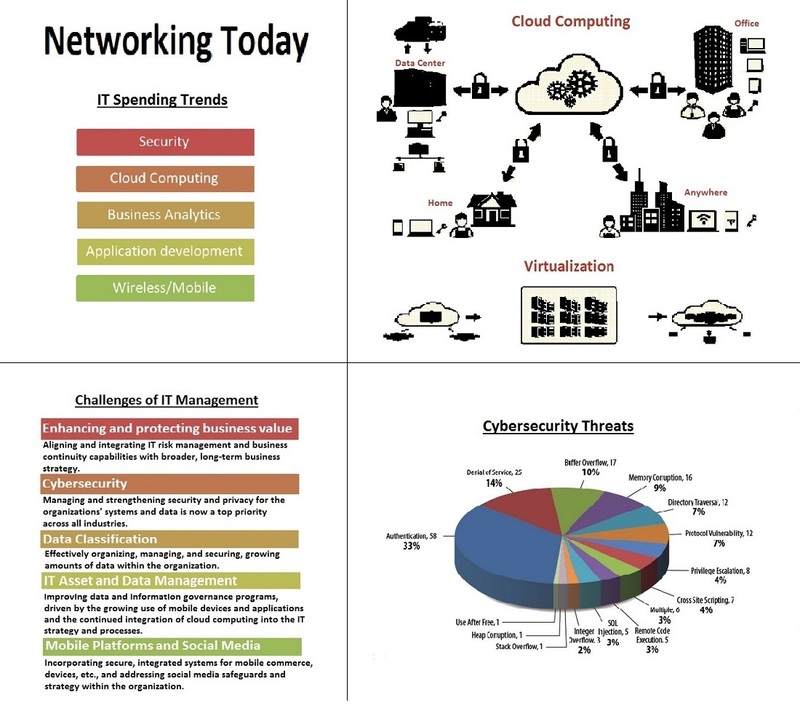 The company is backed by industry recognized credentials in project management, Cisco, CompTIA, VMware, web security, and Microsoft technologies. Xantera will assist your company in cohesively developing, managing, and securing its business environment and educating its team. We apply best practice methodologies to implement technology solutions that will ultimately benefit your business so it can function optimally and maintain a competitive advantage. Xantera stands behind its technological expertise and strives to provide the best service and support that can be offered by a technology service firm. The team is professional, friendly, conscientious and committed to aligning with your needs as a valued client. We will work diligently to create business value and welcome the opportunity to discuss what we have to offer your organization. Please visit Xantera’s LinkedIn page at http://www.linkedin.com/company/xantera-technology-solutions-llc to review our service offerings and contact us for any further information at 631.439.9776.